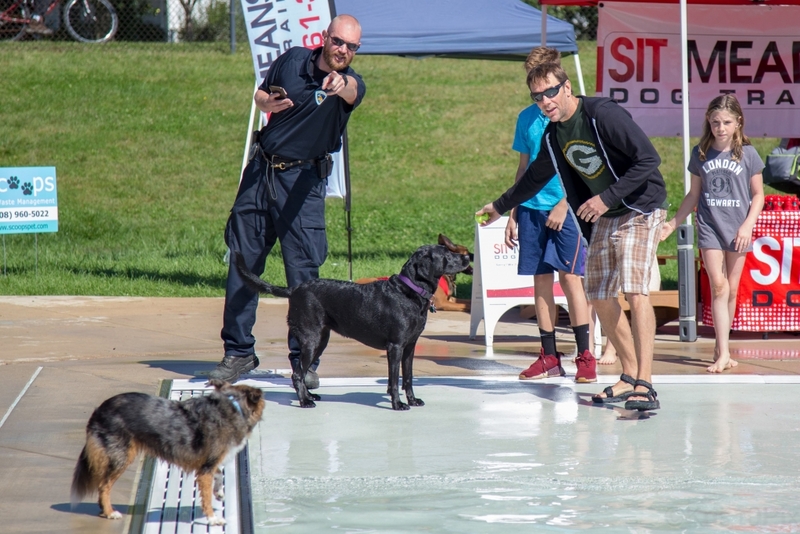 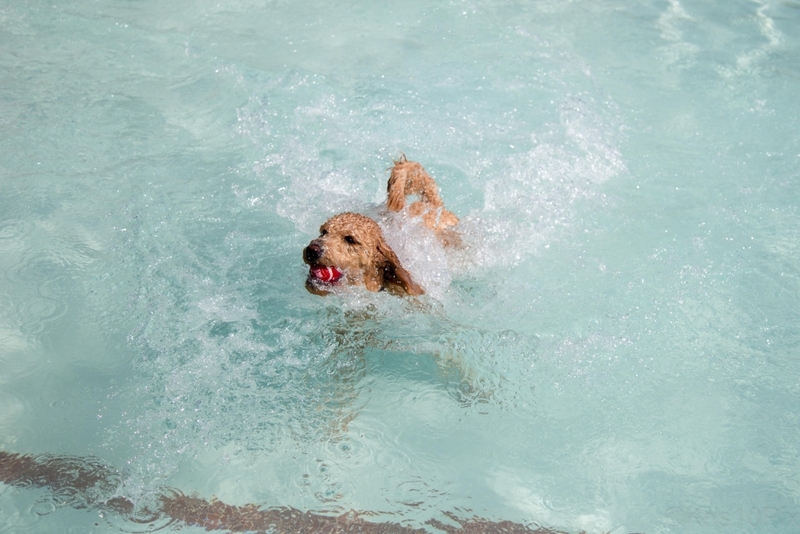 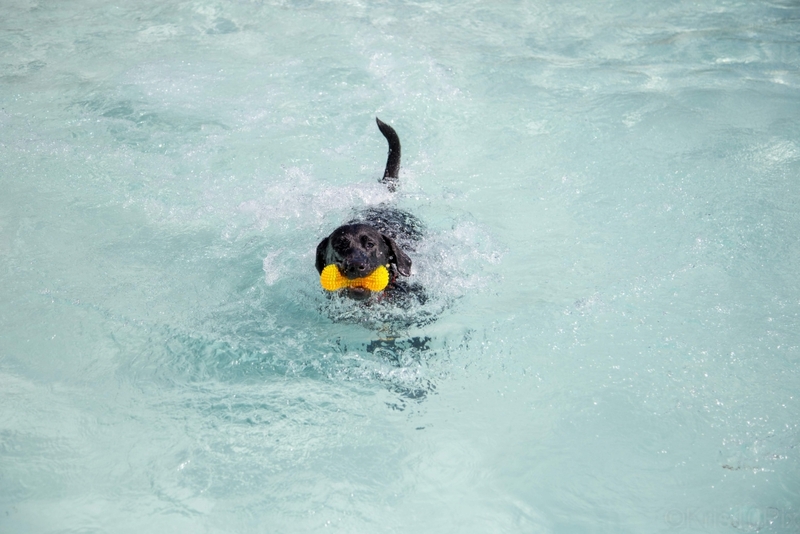 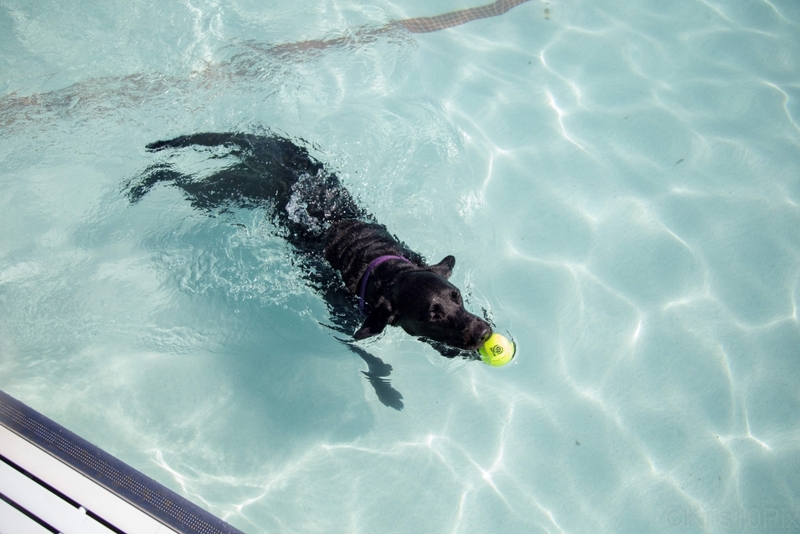 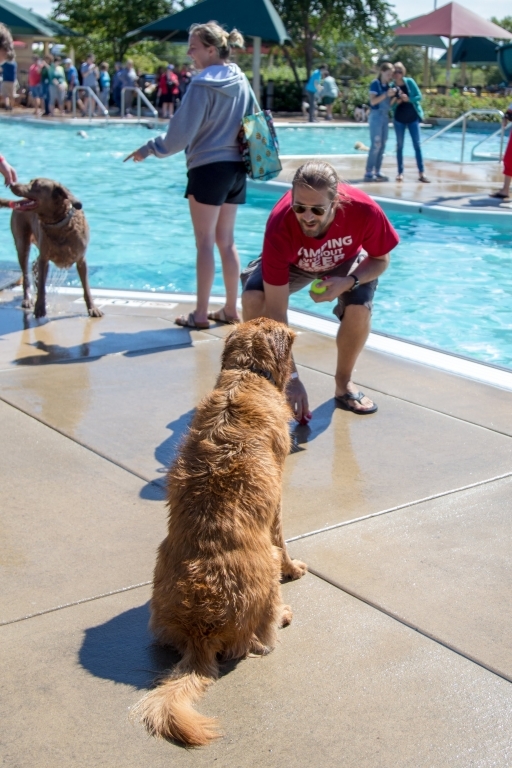 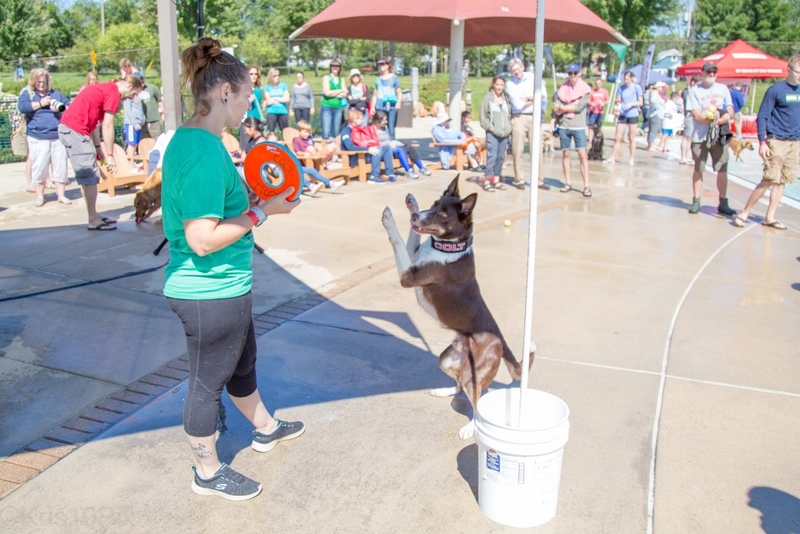 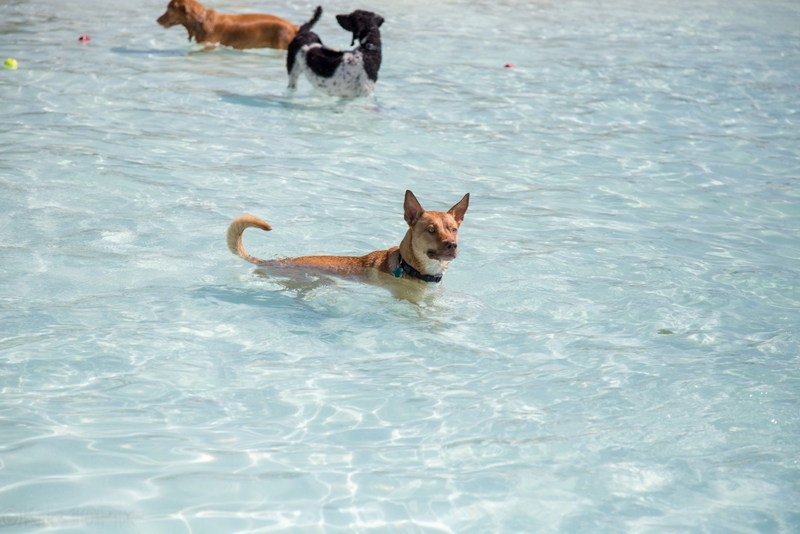 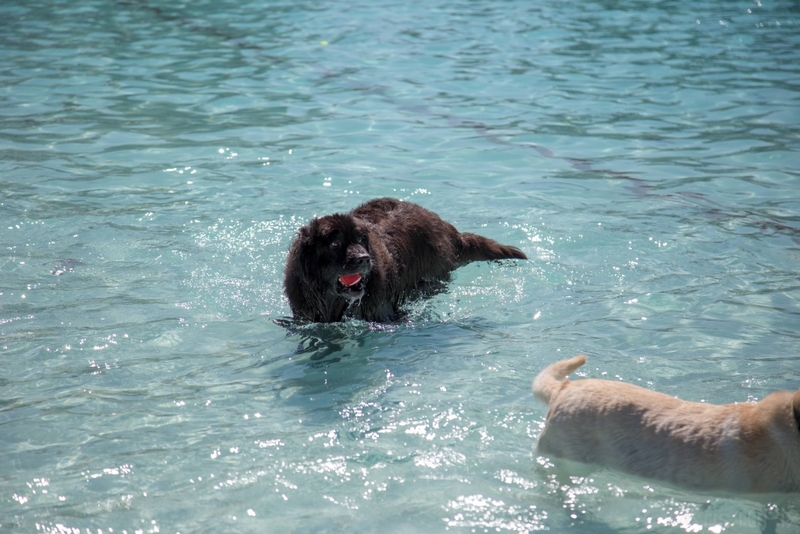 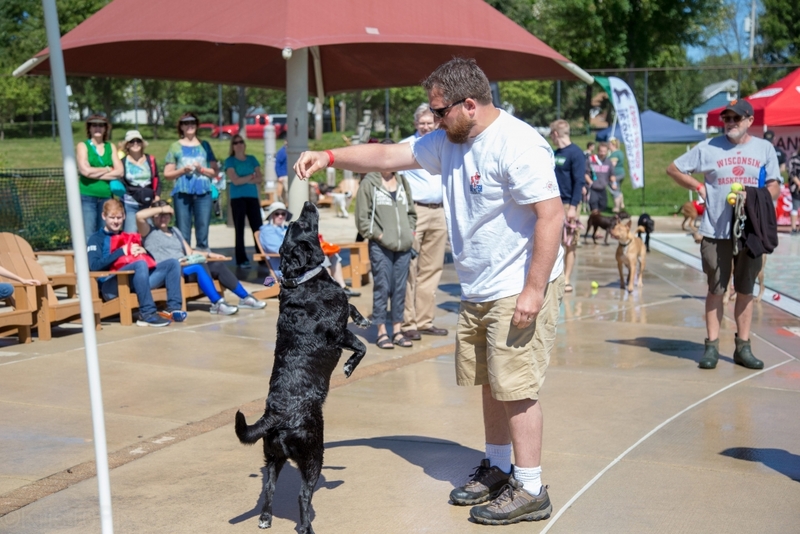 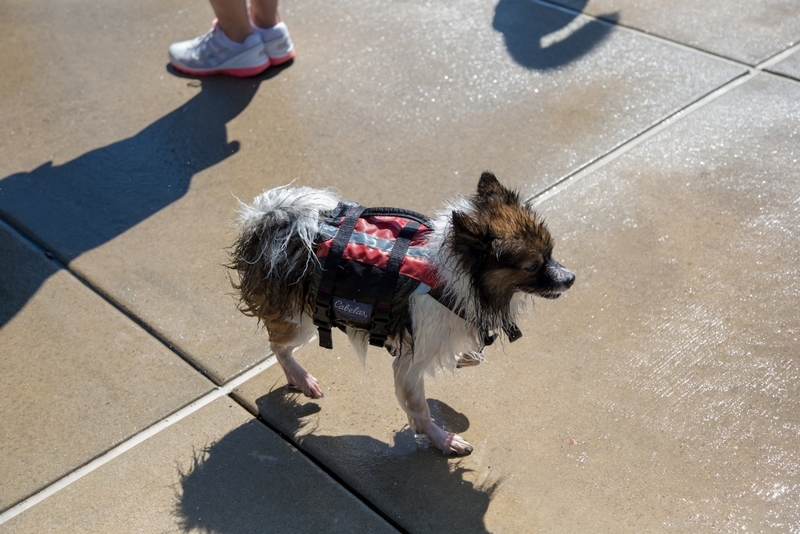 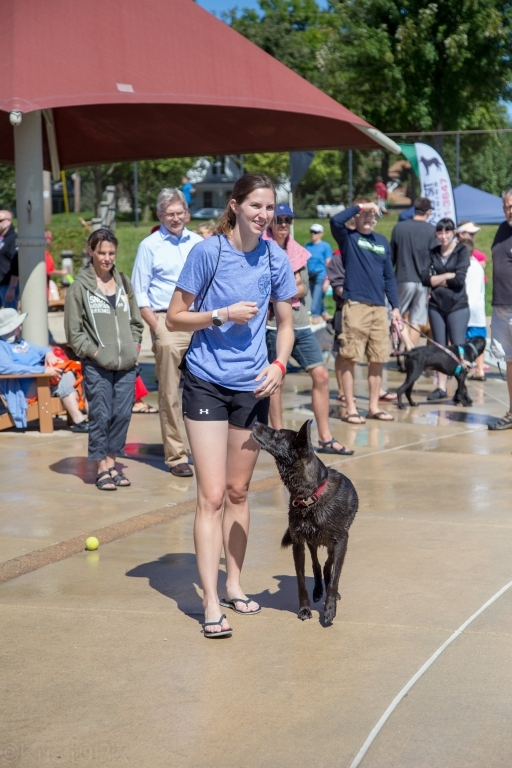 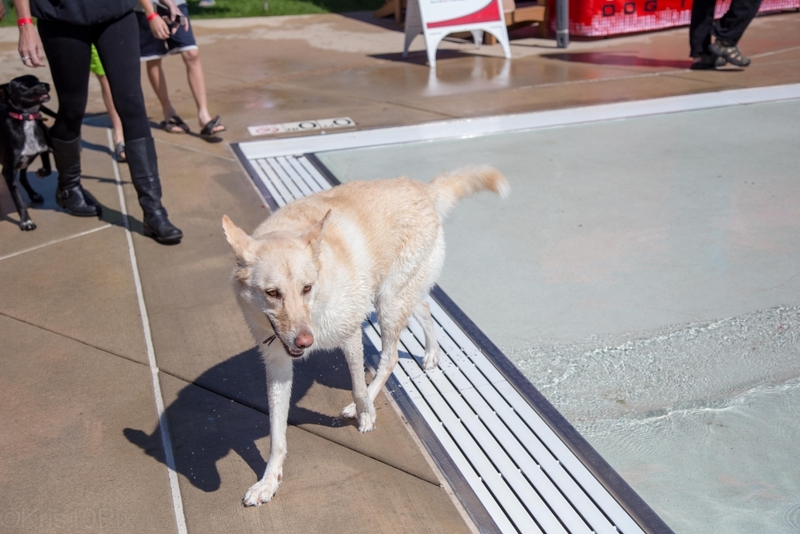 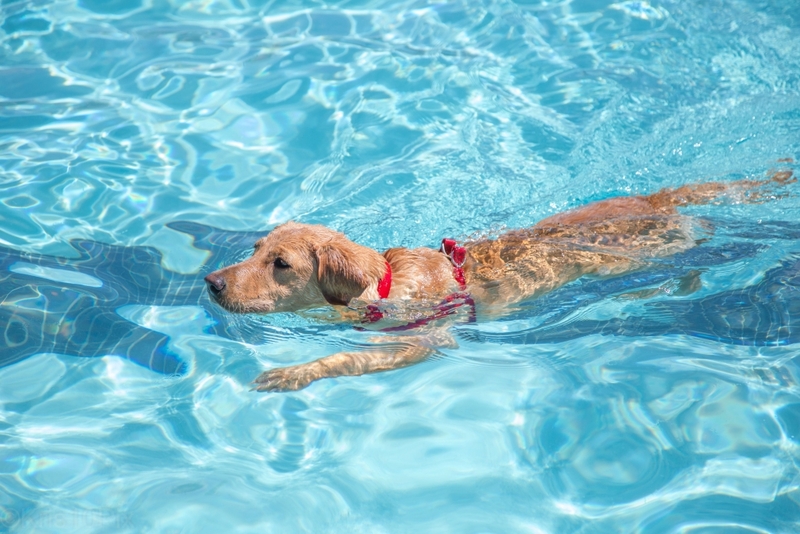 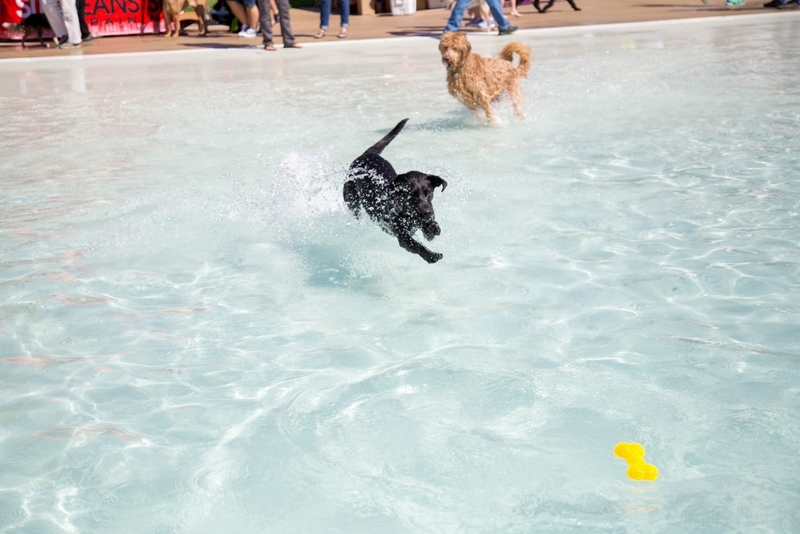 Join us for our annual Dog Paddle & Dog Wash at Goodman Pool in Madison! 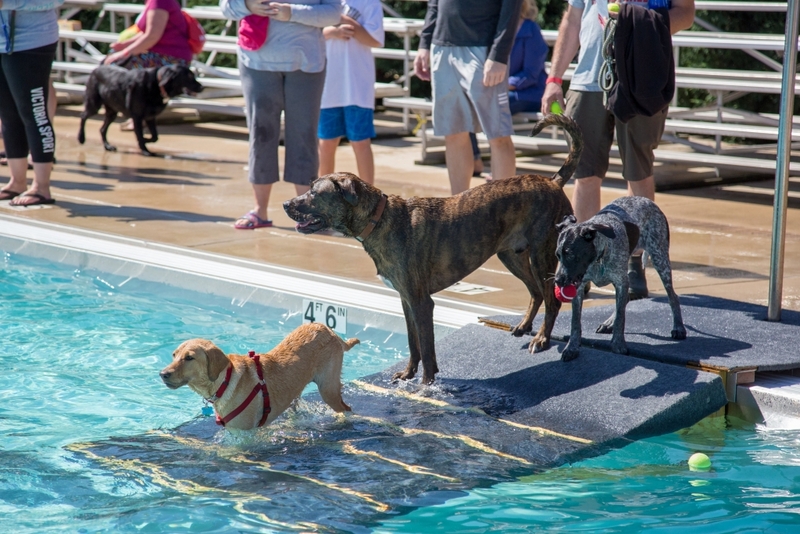 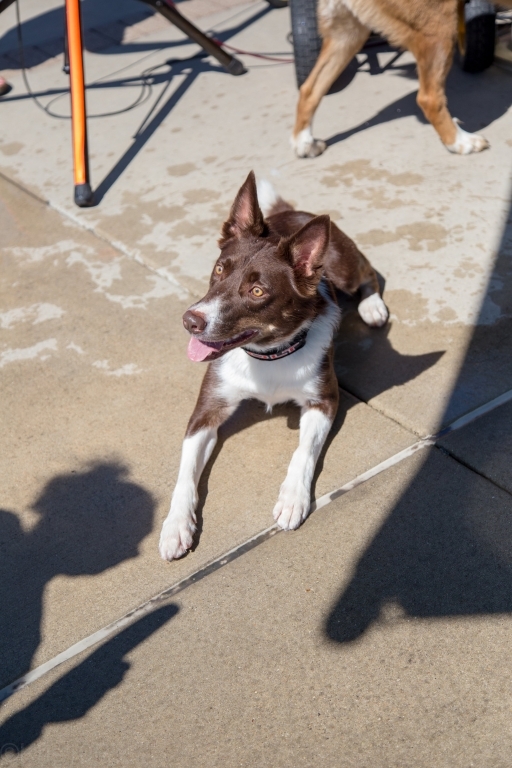 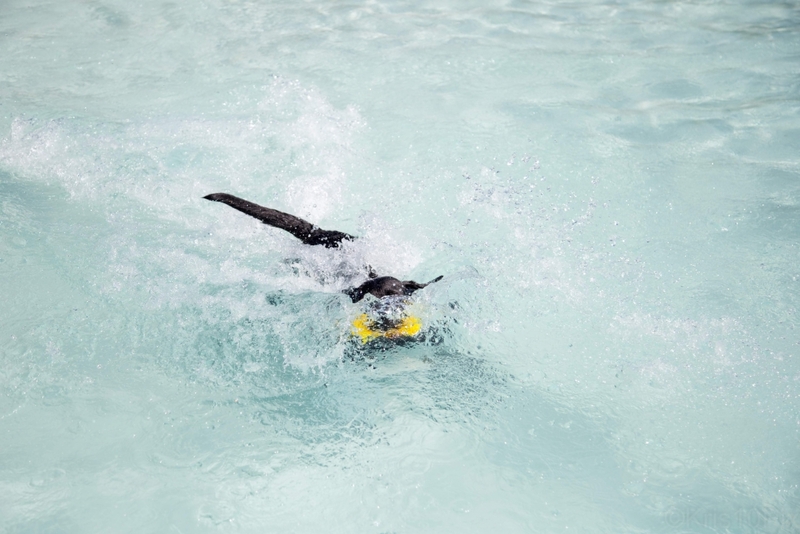 As a final farewell to summer, we will turn the pool over to the dogs and watch them run, jump and splash in all their canine glory! 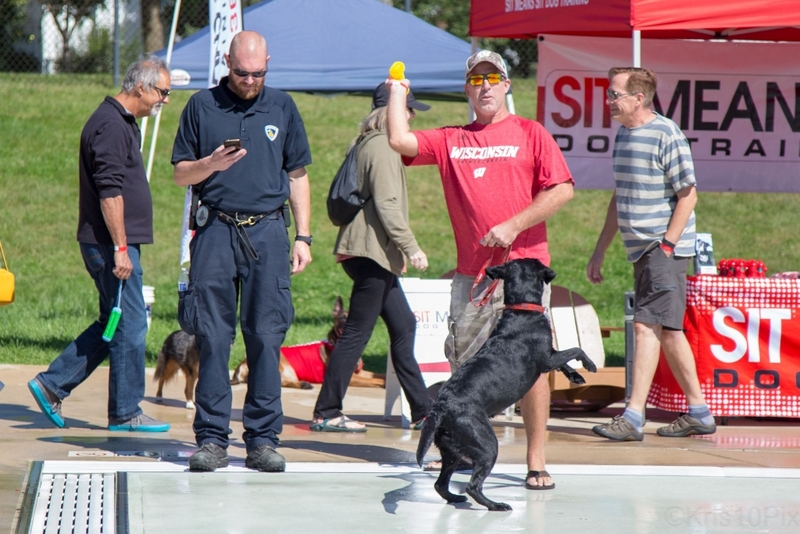 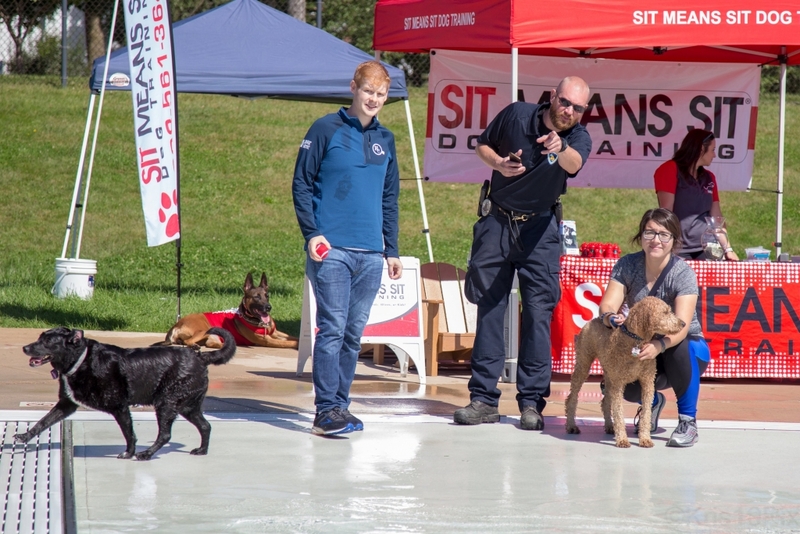 All proceeds from this unique event will benefit Capital K9s, a non-profit organization that supports the expansion and maintenance of the Madison Police Department K9 Unit. 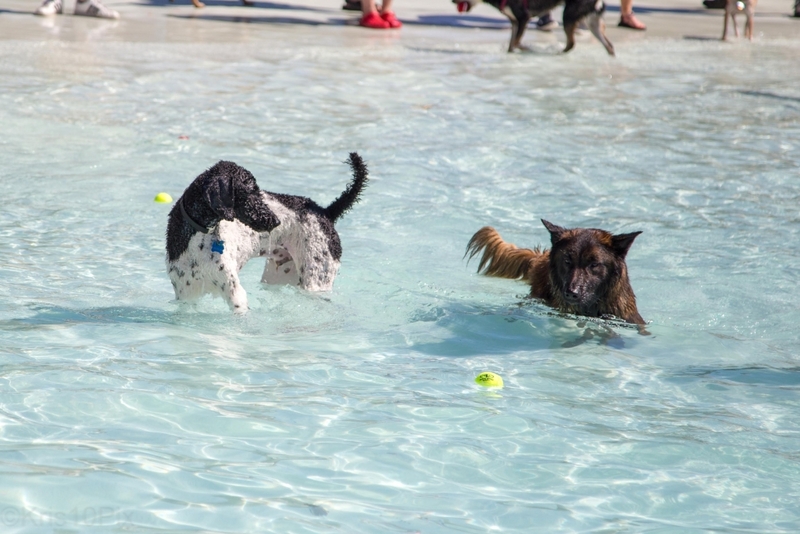 Thank you to everyone that came out to #DogPaddle2018!